Is your favorite fluffy friend looking a little … stuffy? Bring your animal – plush only please! 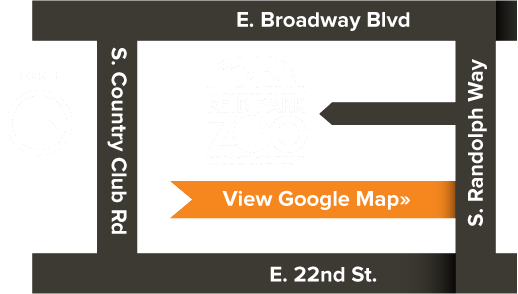 – to the Reid Park Zoo Teddy Bear Clinic! In honor of National Teddy Bear Day, pack up your teddy bear or other stuffed friend for a “check-up” while visiting the Zoo. You will measure and weigh, diagnose maladies, and even bandage your buddy with the help of Zoo staff and volunteers. This clinic is FREE with regular Zoo admission.